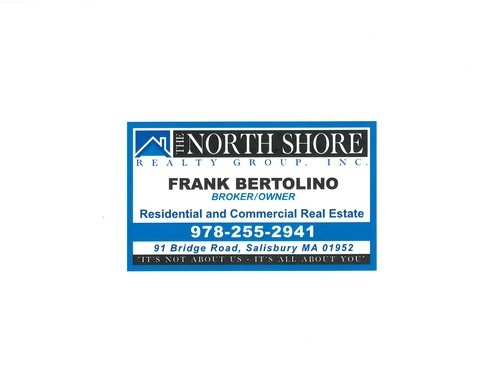 Frank Bertolino is the Broker/Owner of The North Shore Realty Group. 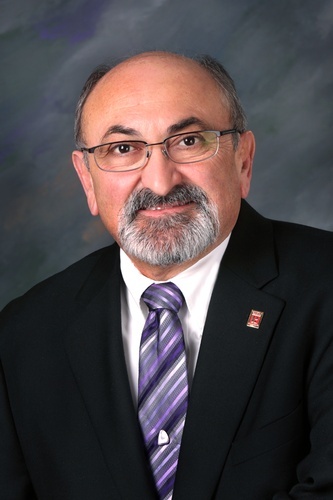 Frank's vast business experience which spans 40 years and his strong background in Customer Service, Sales, Marketing, Contract Negotiation and his compassion for and dedication to excellence is why Frank and The North Shore Realty Group are the right choice. Call us - You will be glad you did.